Expand your presence in your neighborhood with your nBoard. 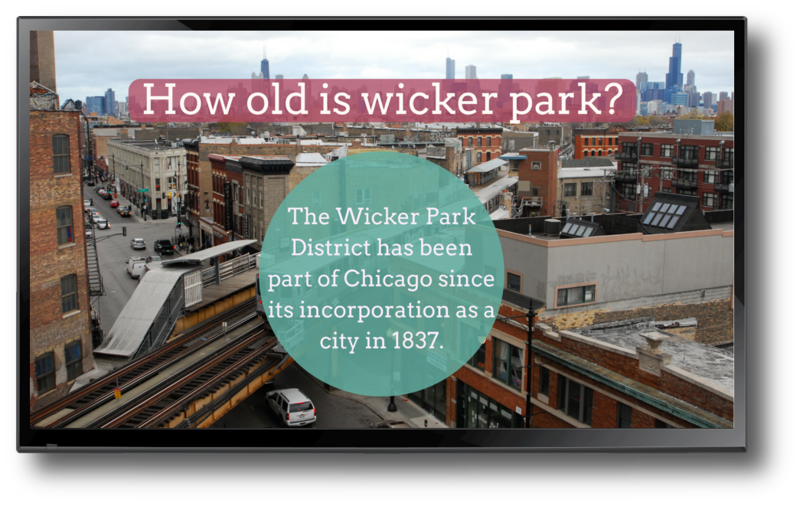 What is a Neighborhood Board (nBoard)? A nBoard is a state-of- the-art digital sign that plugs your business into YNN. 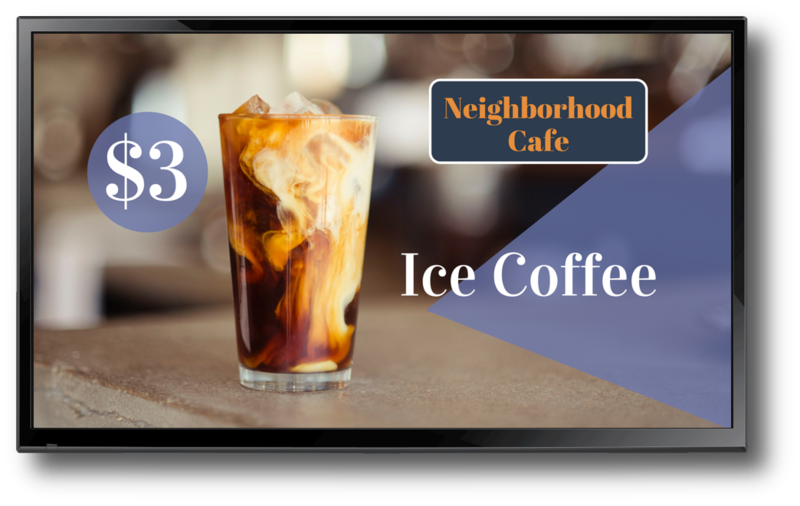 Its content promotes your business and neighborhood to your customers. You earn Neighborhood Coins (nCoins) for ads displayed on your nBoard. Digital signage uses LCD or LED to display content such as video, streaming media, and digital images. 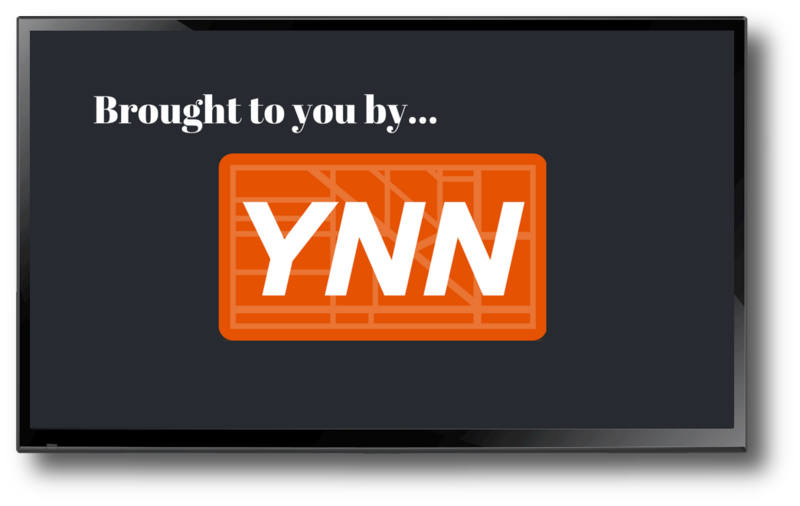 YNN’s state-of-the-art digital signage (i.e., nBoards) are bright, energy-efficient and long-lasting. Digital signage attracts more views with moving images and vivid colors, creates longer dwell time than static signs. Consumers are engaged by the dynamic nature of the digital signage, and digest the information being communicated during wait time. 68% of consumers purchased products and services advertised on digital signage. 56% of customers remember advertisements seen on digital signage, which helps to increase brand awareness.